A bit of background story first. As you may have heard, about a month ago Apple had announced unexpected news about their policy regarding system-wide ad blockers, which have had major consequences for AdGuard Pro. We even wrote an article about the whole situation and why we were forced to cut some of the functionality. One of the possible solutions we suggested was to not to update AdGuard to the new version. But what if you already did? There is a way to revert back to v1.2.1. Albeit not the easiest one, there’s nothing too hard either if you have an instruction like the one below. Install the application, then run it. Follow these instructions depending on your OS. click OK, then Next and finally, Finish button. Make sure that ‘Recording’ notice is present in the bottom-right corner. If it’s not, go to Proxy — Start Recording. Open iTunes and search the App Store for ‘AdGuard Pro’, then download the latest version of it. 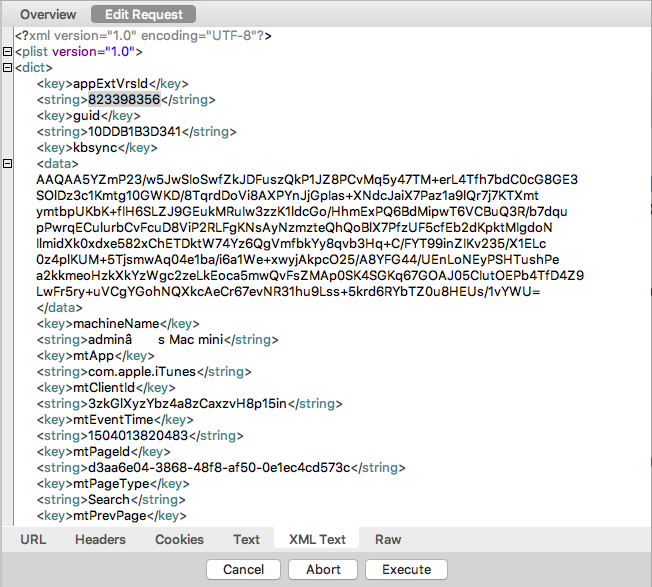 A string https://p30-buy.itunes.apple.com will appear in Charles, right click on it and press Enable SSL Proxying. In iTunes go to Library — Apps and delete AdGuard Pro. Search the App Store for ‘AdGuard Pro’, download it and then delete it one more time. In Charles expand the new string https://p30-buy.itunes.apple.com, find the buy product entry, right click on it and select Breakpoints. Open App Store, search for ‘Adguard Pro’ and download it once again. A ew window will open in Charles, open Edit Request tab at the top and then the XML Text tab at the bottom there. 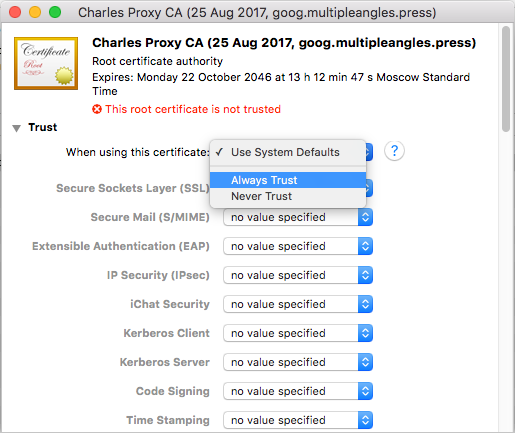 >NB: Don’t forget to right-click on the https://p30-buy.itunes.apple.com string and disable SSL Proxying before you exit the Charles application. 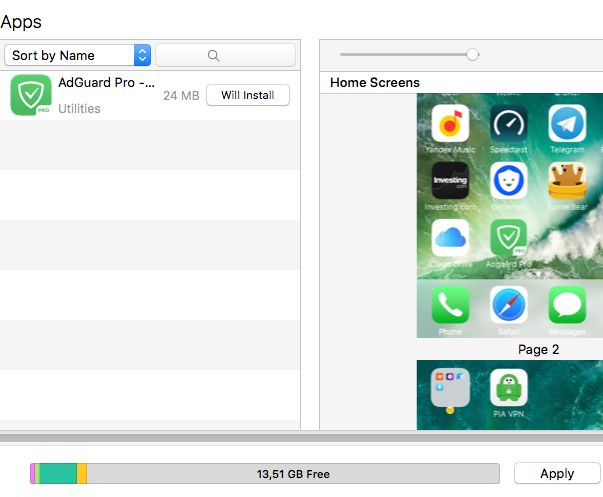 AdGuard Pro version 1.2.1 will be downloaded from App Store on your PC. You can connect iPhone to iTunes, click on the phone icon, then select Install for the AdGuard Pro app in Apps section and press Apply. Provided you did everything according to the instruction, AdGuard 1.2.1 should be now successfully installed on your iPhone. Congratulations! We want to express our special gratitude to UmarFarq for the excellent idea and the instruction he shared with us. There is another way to downgrade AdGuard Pro version, but it seems do not work on iOS 9 or iOS11. Connect your iPhone to PC and run the Cydia Impactor application. Be sure your phone is detected. In Settings - Device - Install Package choose App Installer .ipa file you've downloaded in paragraph 2. It will ask for your Apple ID and password before installation. In your iPhone go to Settings - General - Device management and tap on the developer app with your Apple ID name, then choose Trust it. 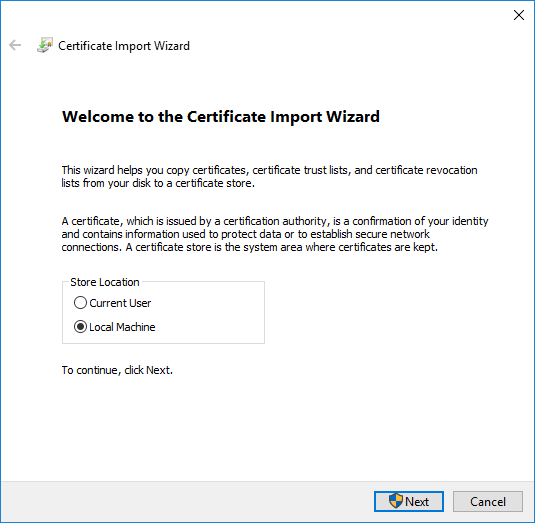 Now you can run App Installer. 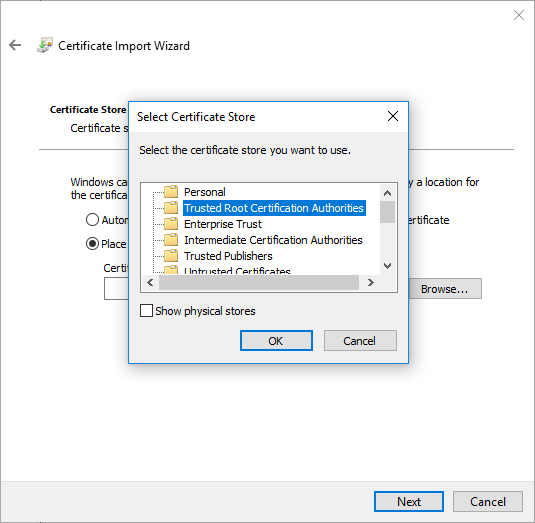 Copy this URL: https://cdn.adguard.com/public/Adguard/SpecialBuild/Pro1.2.1.ipa to the input field and press install. AdGuard Pro v1.2.1 should be downloaded and installed!